Is there any paperwork or document for the mechanical systems of 101 North Shore Rd, Alnwick/Haldimand, Ontario? I need more information about the property at 101 North Shore Rd, Alnwick/Haldimand, Ontario. How ist the neighborhood, location and nearby amenities for 101 North Shore Rd, Alnwick/Haldimand, Ontario? I have questions about the roof, foundation, insulations and mechanical issues of 101 North Shore Rd, Alnwick/Haldimand, Ontario? I need more information about property details. What's wrong with this house? Is this a short sale? Is there any maintenance for 101 North Shore Rd, Alnwick/Haldimand, Ontario? What is this property worth in today's market? What are "closing costs", and how much? What steps should I take when looking for a home loan? What price home can I afford? Is my credit good enough to buy this house? What are the best mortgage options for me? How flexible is the seller on the asking price? 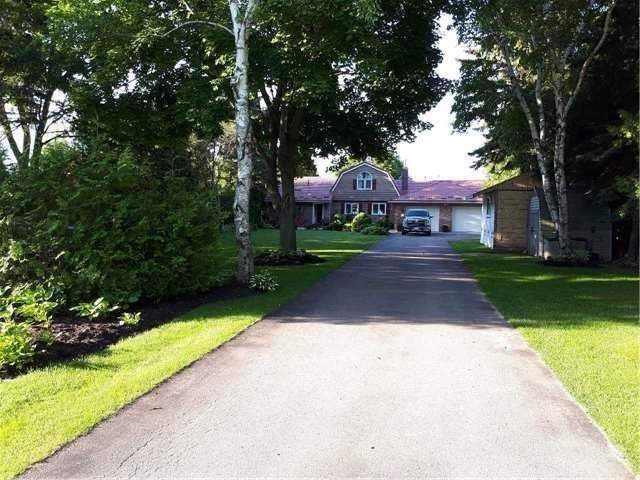 How low can I consider offering for 101 North Shore Rd, Alnwick/Haldimand, Ontario? Waterfront Home On Dead End Street. One Of The Nicest Water Fronts On Lake Ontario. Property Lined With Trees, Walk To Water From Level Lot. No Homes To The West. Sunroom Has Large Sauna And 3Pc Bath. 60" Deck On Back Of Home Overlooking The Lake. A Must See.